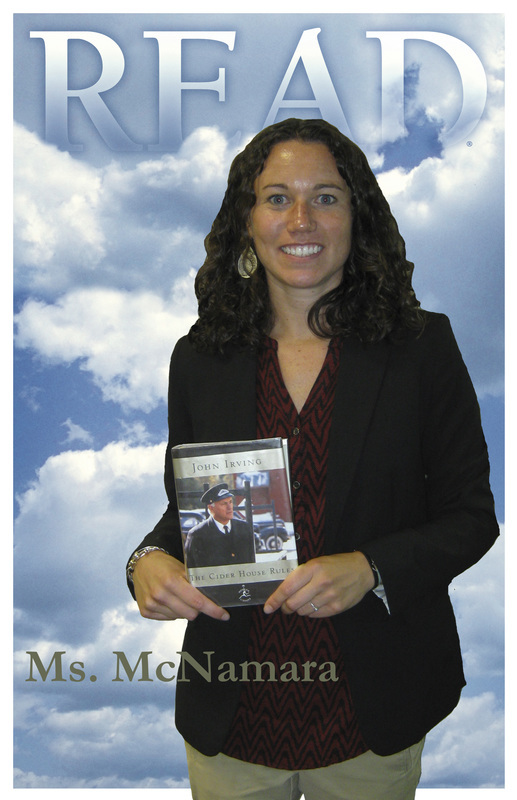 YOU can star in a READ poster! Bring a smile and your favorite book (or books) to the JDHS Library! Ms. Reyes will take your photo. You will choose a background from the American Library Association READ CD choices. 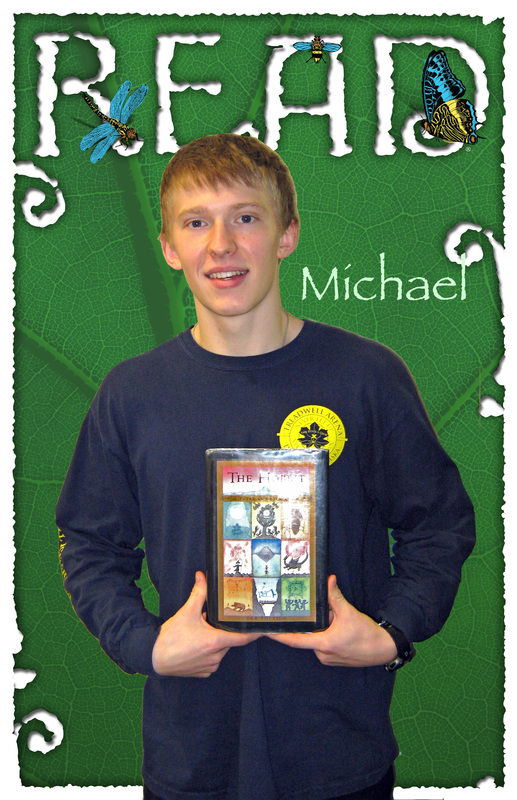 A JDHS Library student intern will use Photoshop to create your READ poster. Your READ poster will be ready in about two weeks!